The statistics you see here are calculated from the shows in our database. 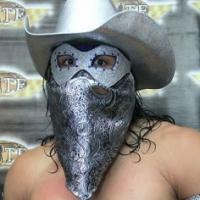 Below are the match statistics for the whole career of El Bandido as well as yearly statistics. Additionally, there are monthly statistics for the ongoing year. If you click on the specific cell, you will get a list of the matches El Bandido fought in the chosen time frame, making it possible to learn how the statistics came about.